It was about time really. Finally: a real money poker app. 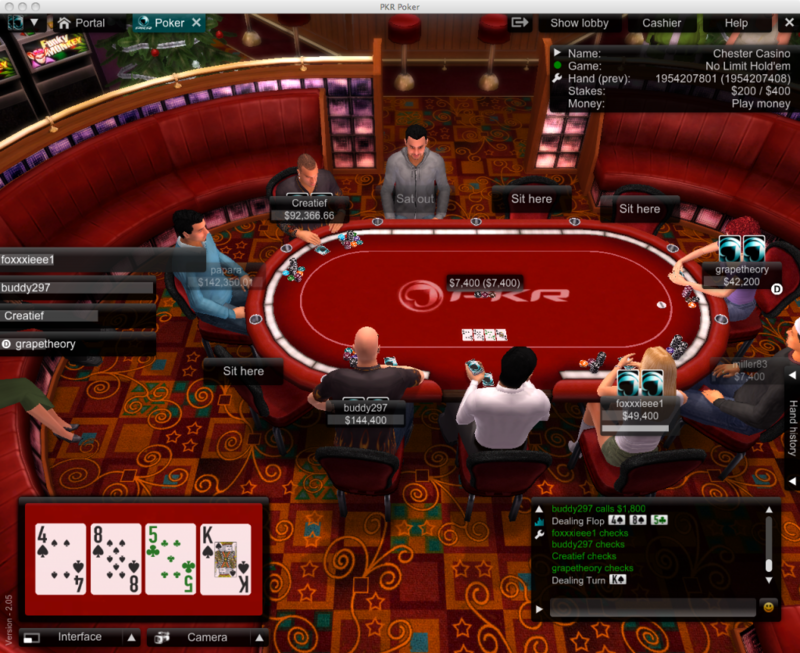 And not just any: it’s PKR poker, one of the most popular poker casino’s online at the moment. Let’s face it: there are a lot of decent poker apps, but all you can win in these apps is so called “play money”, credits that are only worth points. And poker is all about the winnings, the profits. With the PKR poker app for iPhone and iPad, and Android Smartphones, players have acces to their PKR poker account.This is award winning casino software by the way. You can play the game with your own account. 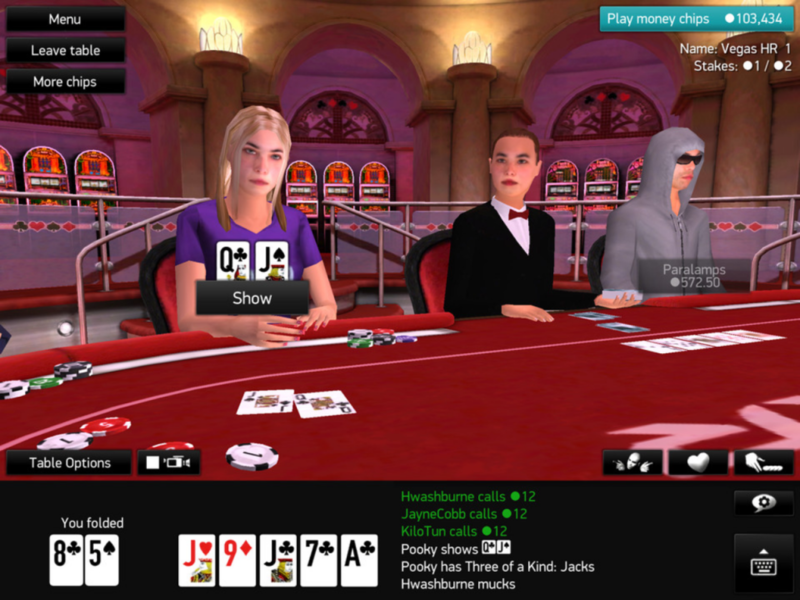 You can play poker with this app for real money, anywhere, anytime. One of the great features of PKR is that you can enjoy beautifull animated avatars for your own “character” (meaning you). The poker room is an epic 3D environment. In our opinion, this is one of the best features and one of the main reasons why PKR beats a lot of the competition from other poker apps out there. All in all: PKR is one of our top picks when it comes to casino apps in general. A great visual experience, excellent poker gameplay. The fact that you can actually win real money tops it of. By the way, you receive a free money bonus when you register as a player at the PKR casino.